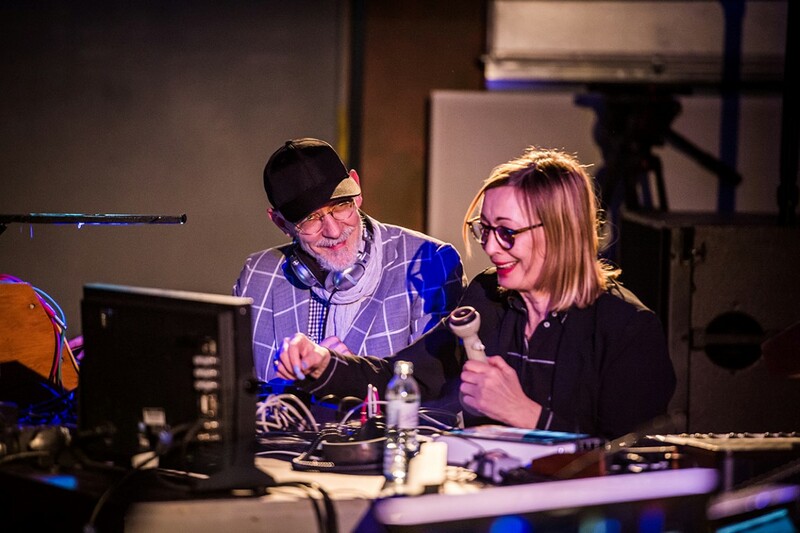 Under the radar – two music legends in a mythical space for a stealth performance. 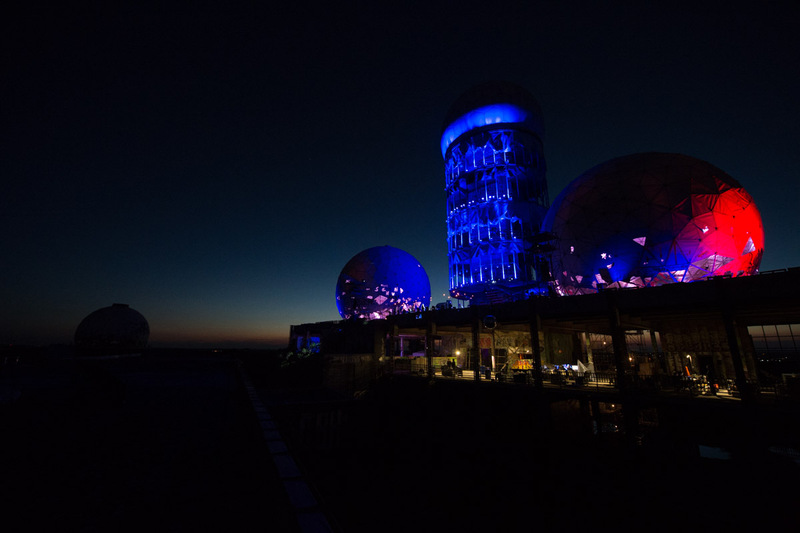 Decades after its active use ended, the old Teufelsberg spy station remains one of the most mysterious places, harking back to times past. 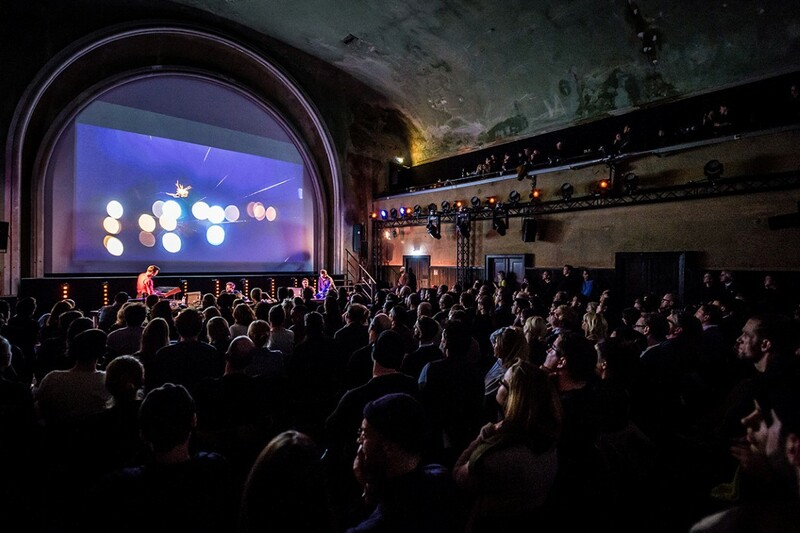 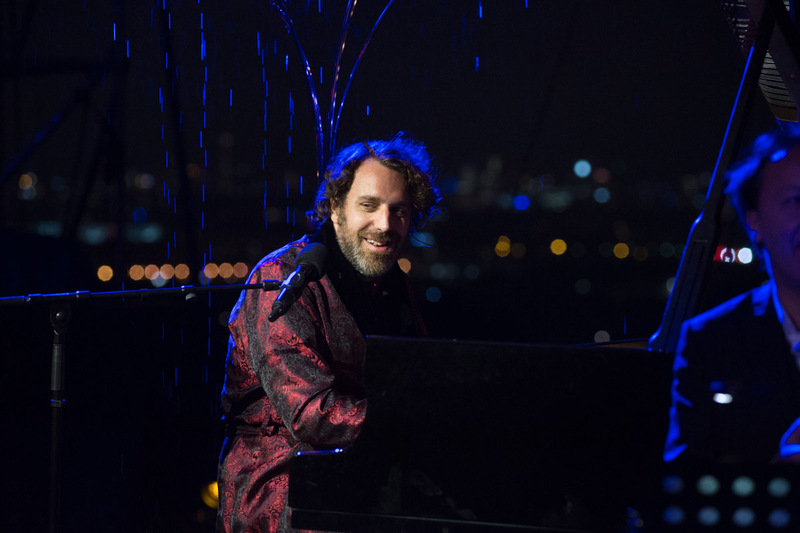 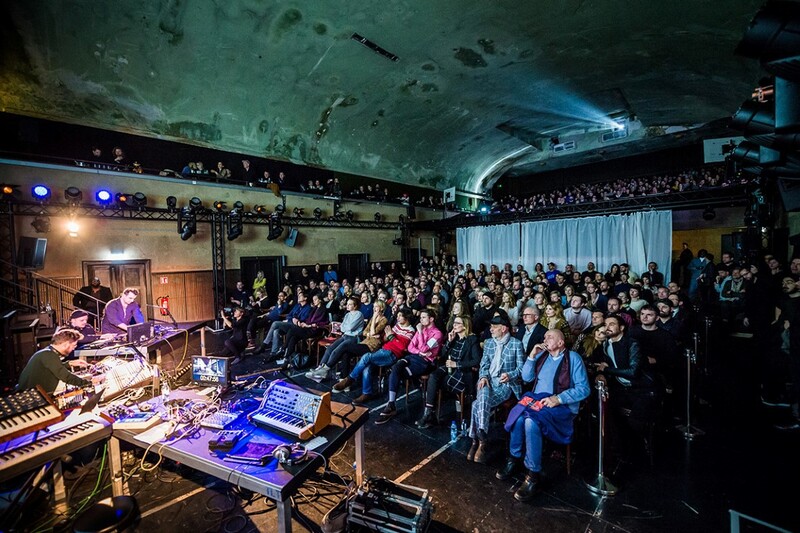 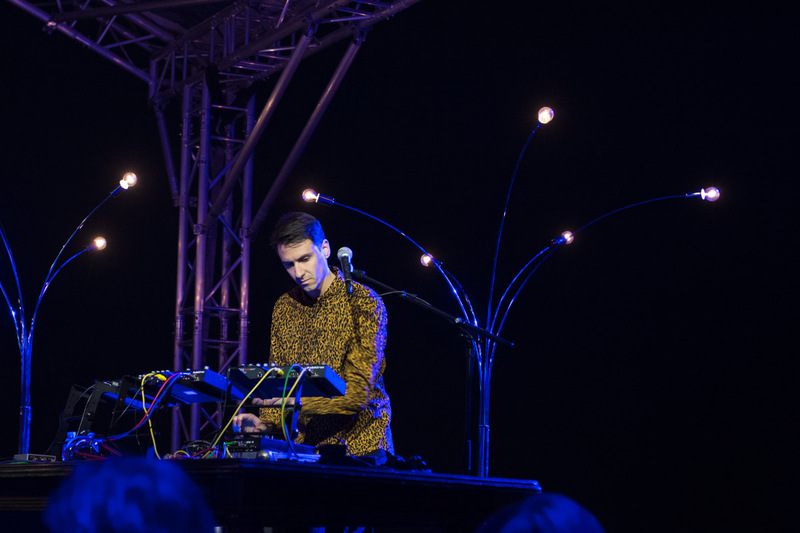 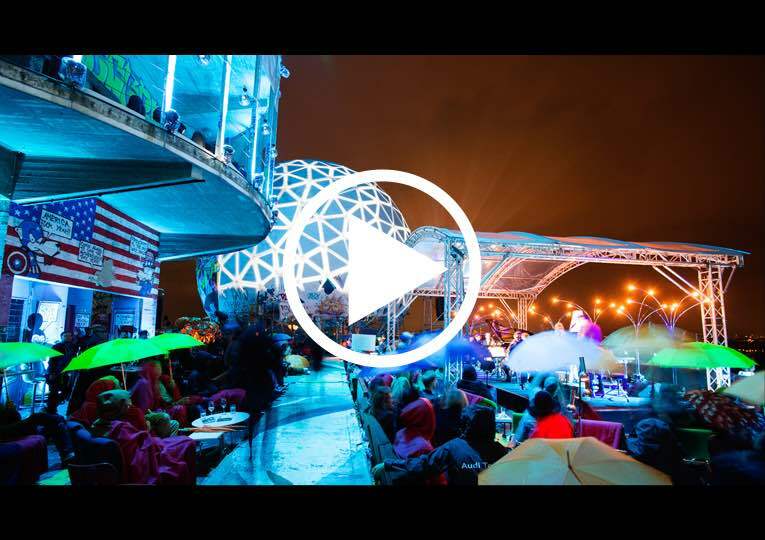 This exceptional setting was the stage for a clandestine performance by Chilly Gonzales and Boys Noize, flanked by the Kaiser Quartet and Stella le Page. 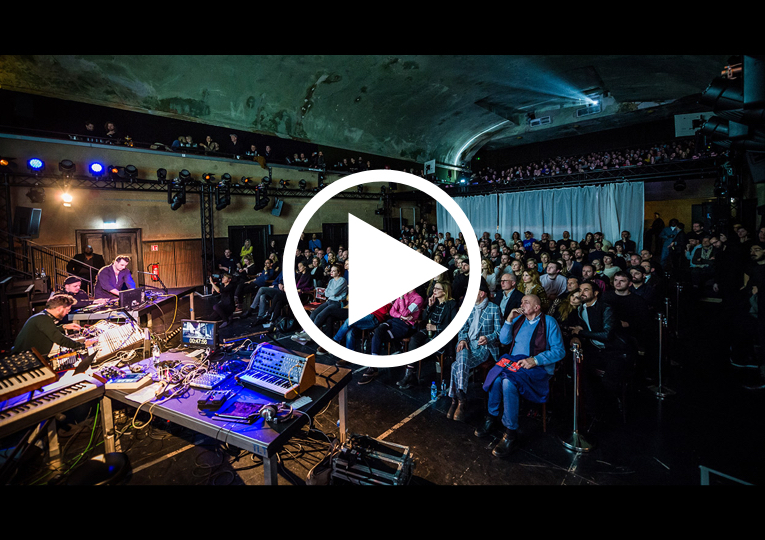 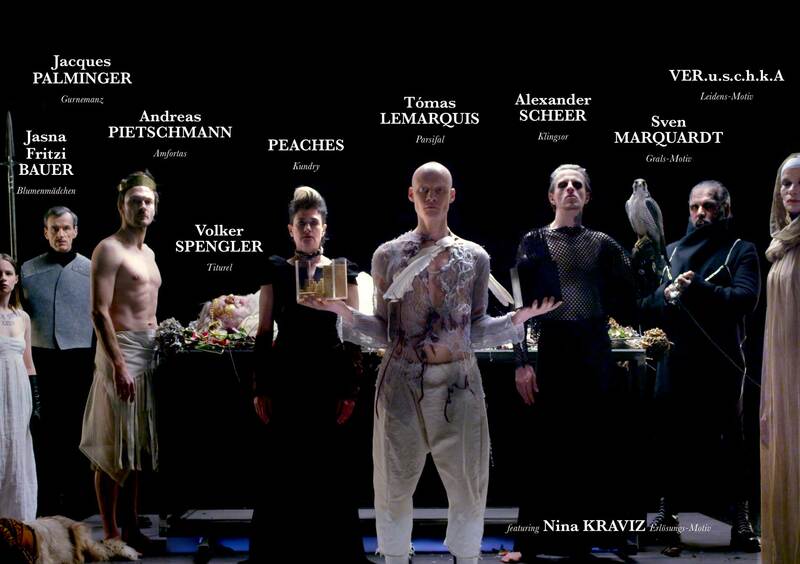 With the short film Black Mountain, Berlin based artist collective Like a Wild Beast’s Fur, composer Moritz von Oswald and culture and communication consultant Jan Engel lead us through a unique and novel interpretation of Richard Wagner’s Parsifal. 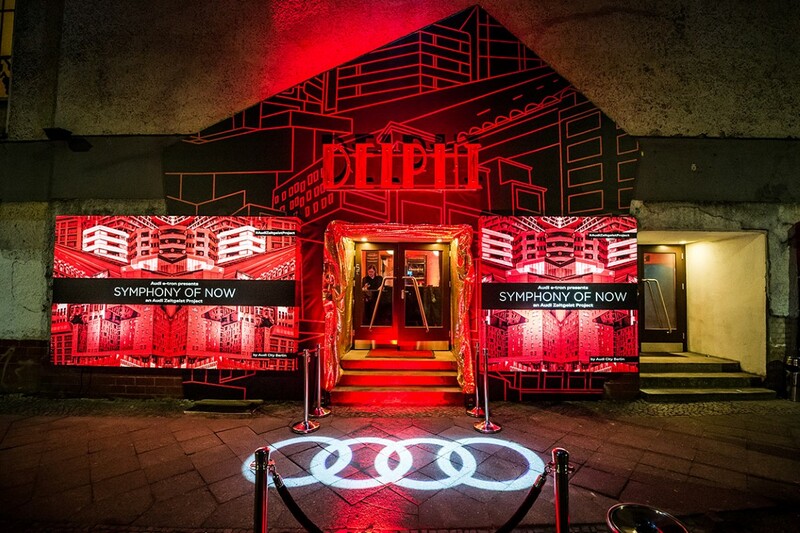 The exclusive premiere at Galerie Patrick Ebensperger was presented by and with the acclaimed artists and actors from Berlin’s club scene, like Nina Kraviz or Peaches, and Tómas Lemarquis. 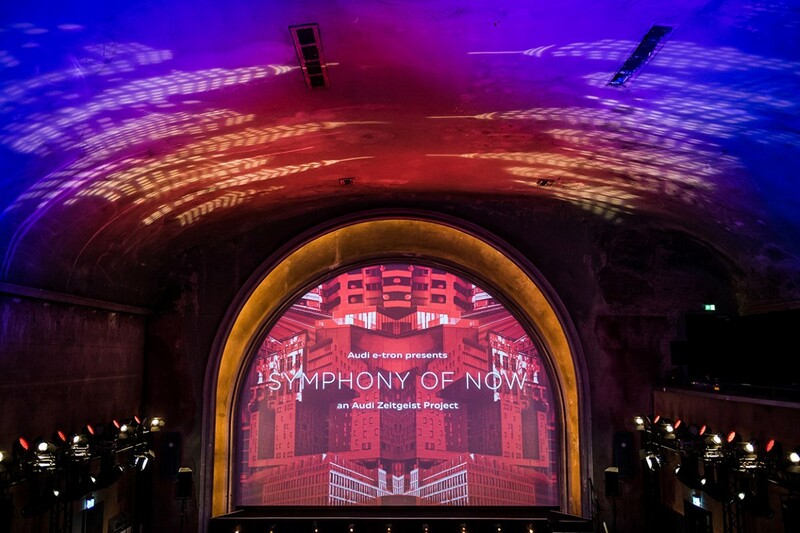 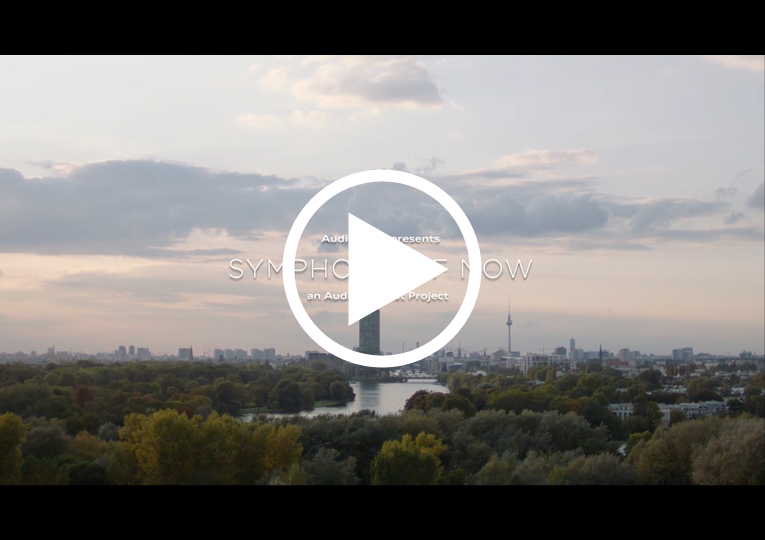 In the feature-length film Symphony of Now, a range of urban panoramas, personal ciphers and nighttime stories unfold under the guidance of director Johannes Schaff. 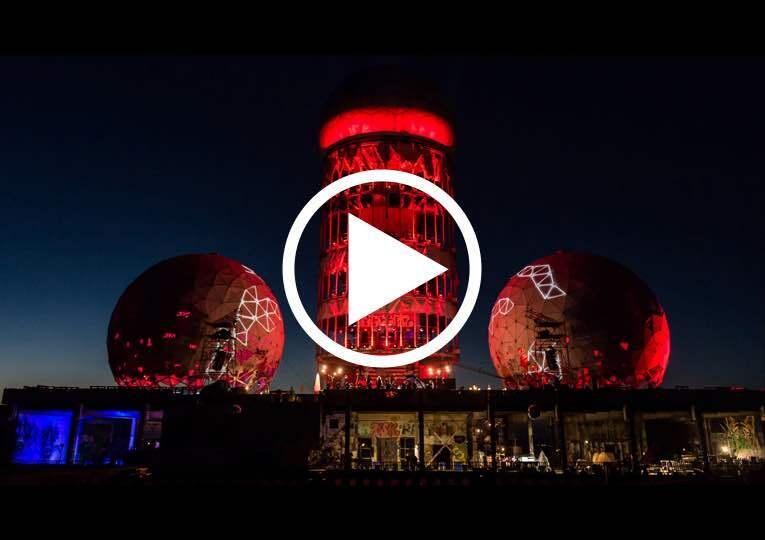 Berlin moments are crystalized into fragments for a kaleidoscope of nighttime Berlin, creating a cinematic tribute to this moment of the metropolis. 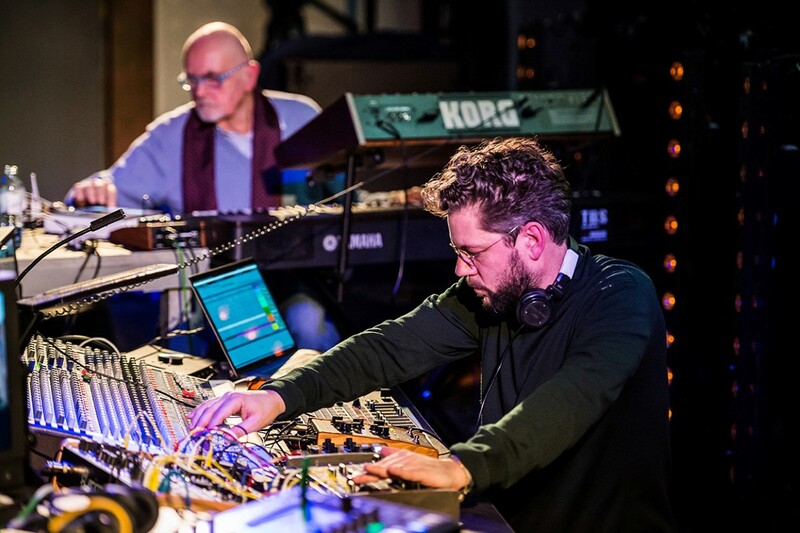 Its aural backbone is provided by a score curated by Innervisions’ Frank Wiedemann, with kindred Berlin musicians spanning several eras: Samon Kawamura, Alex.Do, Gudrun Gut, Thomas Fehlmann, Modeselektor and Hans-Joachim Roedelius. 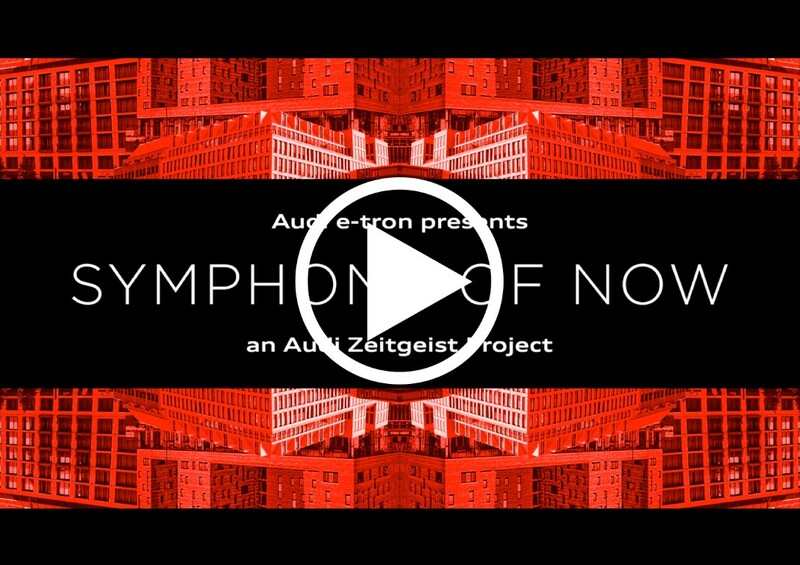 Audi Zeitgeist Projects is on its way again. 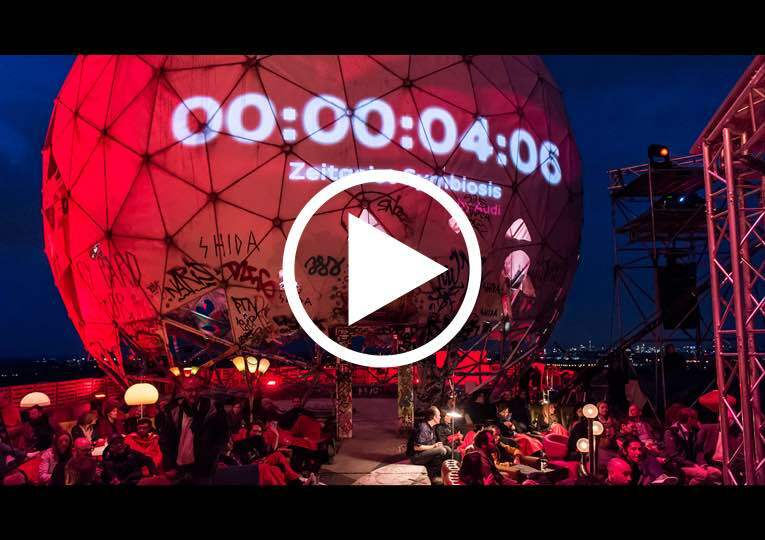 Stay tuned on Facebook and Instagram.